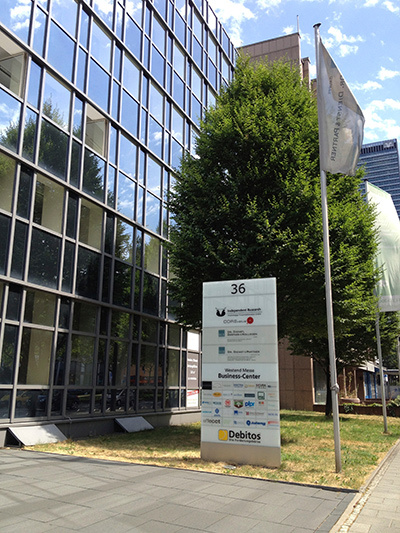 The Julong Europe GmbH has its headquarters in Frankfurt am Main. As fifth subsidiary of the global Julong Group – after India, Russia, South-Africa, and Canada – we represent the distribution office for Germany and Europe. Thanks to our international line-up the day-to-day work is dynamic and marked by team spirit. Our commitment and passion towards our products allow us to offer high-quality service to all of our European customers. Our solutions are all geared towards the goal of making the circulation of cash mire reliable and secure. Our products enable you to maximize your workday by being maximally efficient. This does not only require technology of the highest caliber but also excellent service. Our commitment to excellence is the reason that commercial-, savings-, and people’s banks from all over Europe are amongst our clientele, which extends far beyond the banking sector. Retailers, casinos, CIT companies, and cash centers all see the benefits of our products, whose efficiency let’s them excel when handling large quantities of cash. Frankfurt as a financial center combined with its international airport, the fair, and it being the seat of the European Central Bank, make it the ideal location. We are looking forward to working with you!